In the past, the material used in pipes to dispose of waste-water and storm-water in residential areas included various types of clays, concrete and even asbestos. These were a big improvement on the older open drain and stone culvert. However because the materials described are generally very rigid, they would not sustain any degree of movement in the surrounding ground. Over time these old pipes were prone to cracking and or displacement at the joints. Consequently they leaked and the leakage if undetected, will ultimately cause foundation failure. In or around 1970, PVC pipework was introduced. 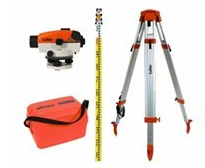 It is a more flexible and reliable system in every aspect from performance to ease of installation. 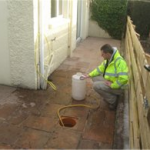 If you suspect your drainage system is damaged then a drains test would pinpoint the problem and provide all the information necessary for a solution. 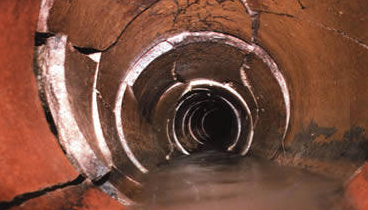 A Hydrostatic Drain Test typically takes about two (2) hours to complete. It involves filling the drains with water, pressurising the water and noting the location and amount of any leakage occurring. Whether one (1) or two (2) drainage systems are in place. The type of pipe used. The number and location of manholes & “access junctions”. 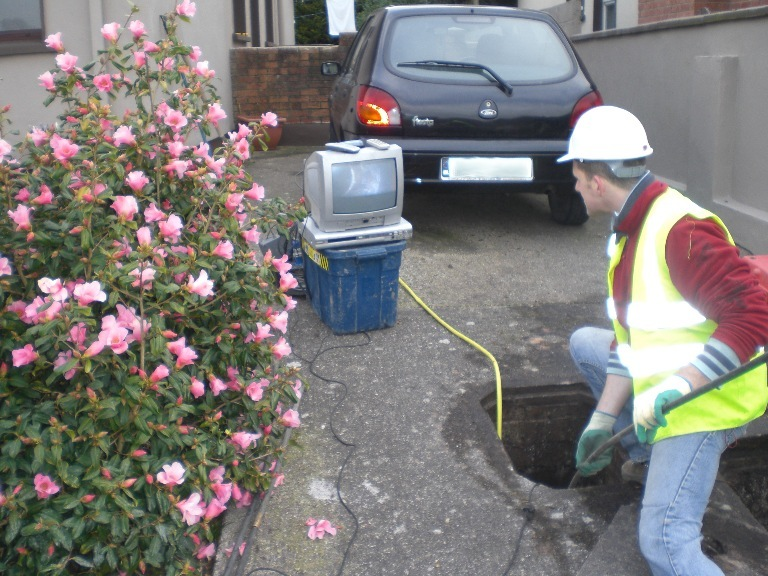 Inserting a small camera and light source into the drains to be surveyed. Recording the images and audio commentary from the operative onto a DVD. A Level Survey carried out on the existing drainage system can assess the gradient within the pipe, quantify the problem and help establish the corrective measures necessary. A written detailed report is issued to the client and if necessary a copy of the report is sent to the client’s engineer. 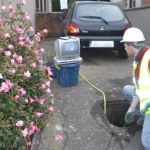 If you are in the public sector, a developer or a contractor, and you are considering working with us in relation to drain clearing and testing, or any of our ancillary services, contact us in our Dublin office on 01 6310300 or in our Cork office on 021 4345999.